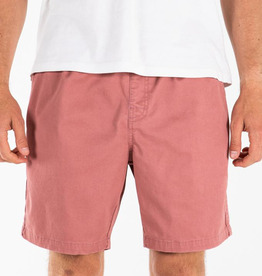 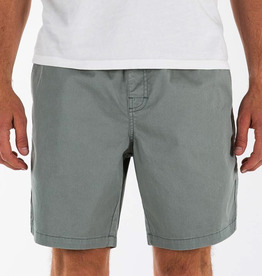 The Patio short, is Katin’s version of a clean and classic jogger short. 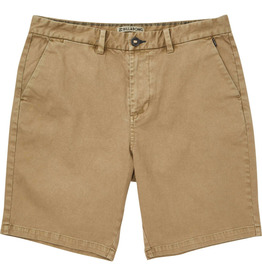 Comfortable in feel and fashionable in look and fit, the Patio remains a fan-favorite and a warm-weathered staple. 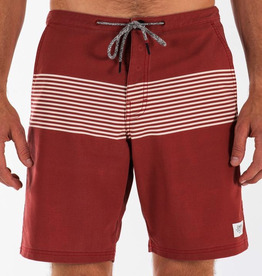 Step out, in style, with the retro-inspired striped Romero Trunk. 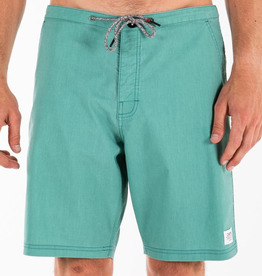 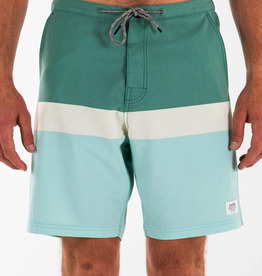 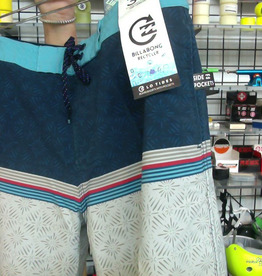 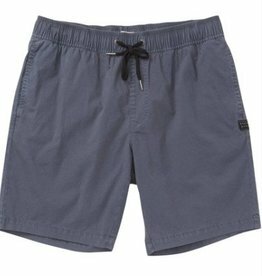 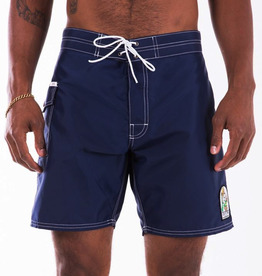 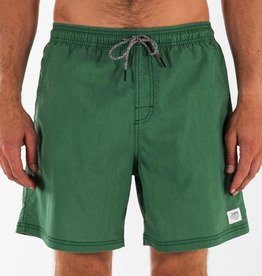 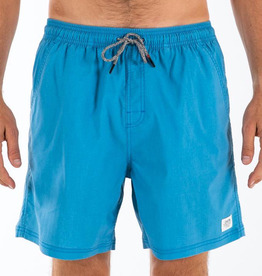 These hybrid trunks work as both durable surf trunks or a versatile short, day or night, on and off the sand.